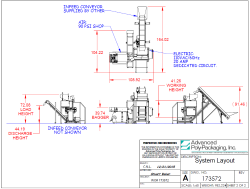 Our ability to provide sensible, cost effective bagging solutions starts with our engineers. Our innovative staff understands what it means to wrap our capabilities around your needs - not the other way around. The hundreds of ways a standard machine can be modified depends on your product. You may need a bag opening device, custom funnel, or a load shelf. We welcome the opportunity to review both easy and difficult projects. You may need something more complicated. Our engineering staff has the experience and innovation to tackle virtually any kit, weight, count, feeding and bagging project. Tell us what your industry is! What do you bag? 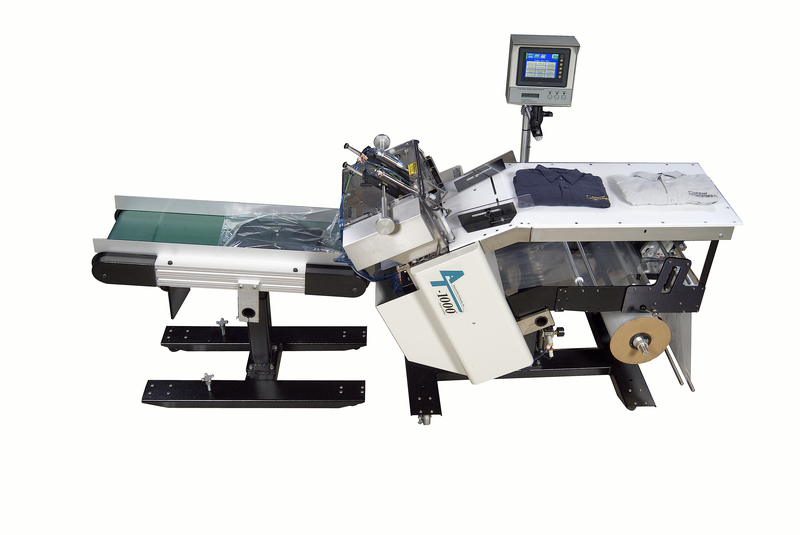 Whether you need multiple conveyors, scales, or have a specific industry need such as the medical field, APPI has brilliant minds that will create a custom drawing for your system. APPI invests in technology and people who know how to use it, including the latest SolidWorks software, making the design phase of your project faster and more accurate. In fact, we'll provide you the ability to approve the design through a free viewer program that enables you to see inside the machine, view any imaginable angle, zoom in to specific components, etc. E-Drawing Viewer allows you to essentially see how the machine works before we build it, leaving your mind at ease that you're getting a well-engineered piece of equipment! You approve the drawing, and you may come to our facility for a factory acceptance test. If you can imagine it for your production, our skilled team can create it for you. Check out some of our detailed layouts in the Documents section of our site for a small example of the capabilities APPI engineers have to tackle a project.